This hip sink is sort of like fashionable shoes that hurt. I like being hip and cool as much as the next guy, but not so much in the bathroom. I stayed at an Aloft Hotel in Dallas recently, and there it was, an uber-cool sink. Cool, that is, until you try leaning on it when you’re shaving or brushing your teeth or rinsing your mouth. That’s when the sink cuts into your hand or your arm. That’s when you know the price of being cool. I’d like designers to relate to a wider variety of constraints. Why can’t a sink have a cool shape AND be ergonomic? This sink is like a monoculture, being mainly a geometric design, but monocultures are not very sustainable. Where’s the ProxAwareness? Did they test this on androids or people? Did they try it themselves? They needed to honor the integrity of the hands and arms that will interface with this sink. 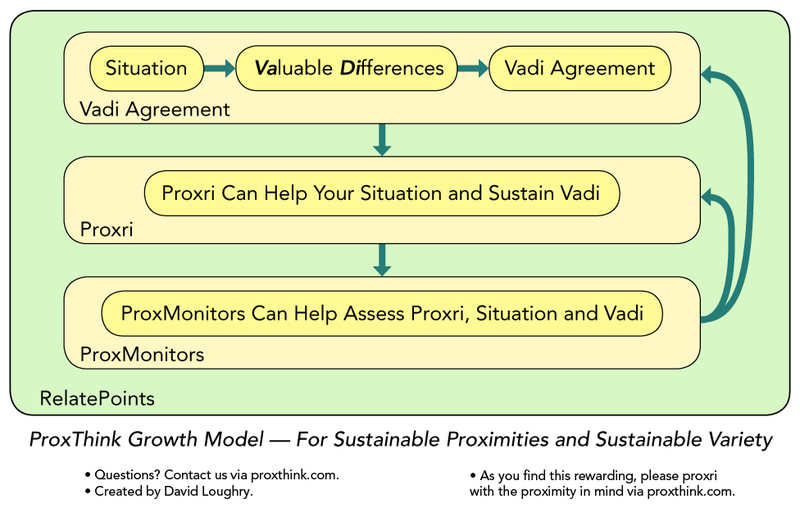 They needed to use the Core Idea of proximity thinking: In a situation, change elements, relationships and the proximity to better relate to each other. Next time, they might want to ProxThink that.